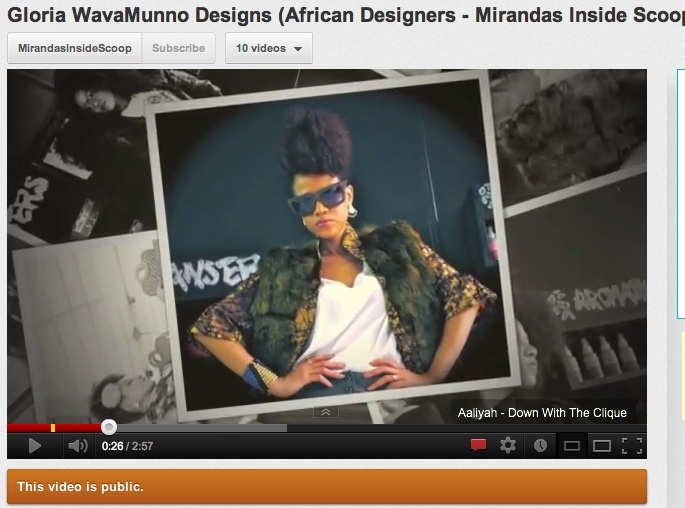 If you missed any of the designs we featured by Gloria WavaMunno, see them all here on our Youtube Channel. Just click play below. Our interview with her will be up in the next few days.